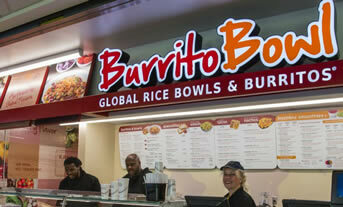 The Burrito Bowl unit at The University of Pittsburg has seen a 60% increase in sales since it’s opening. 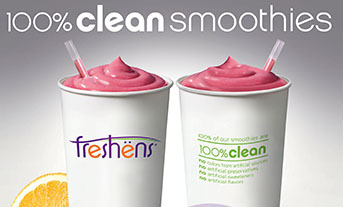 Food Studio is introducing “100% clean” smoothies this spring. Grand opening Fall 2016, at University of Pittsburgh. Our goal at Burritobowl is to have a positive impact on the foodservice industry and the guests that we serve. 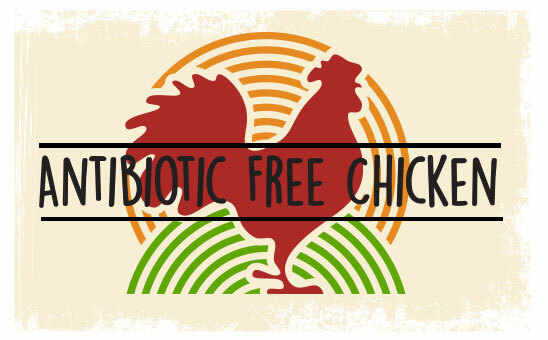 To achieve this goal, we are doing our part to make healthy ingredient changes whenever possible. Is Burritobowl A Right fit for You? 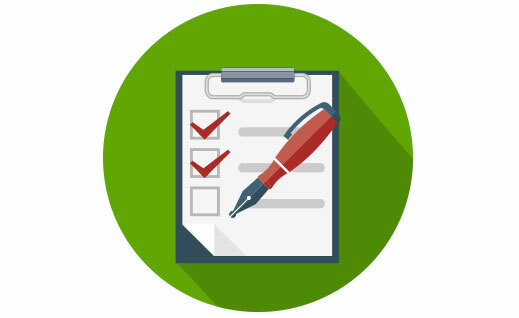 For foodservices operators, it’s a mouth-watering opportunity. 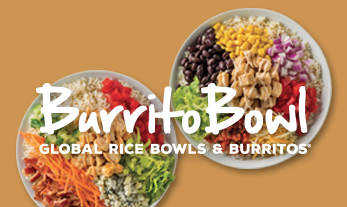 Burritobowl offers a unique retail experience for food service operators in colleges and universities, airports, sports arenas, hospitals and co-branded locations. Burritobowl licensed programs feature low cost of entry, no royalty or advertising fees and full National Brand support and training.